Home :: Hitec X4 Micro Charger :: JST-ZH 2-Pin Male w/26 gauge wires - 6"
JST-ZH 2-Pin Male w/26 gauge wires - 6"
6" long - Do not special request other lengths in the notes of your order. Other lengths will be available soon. 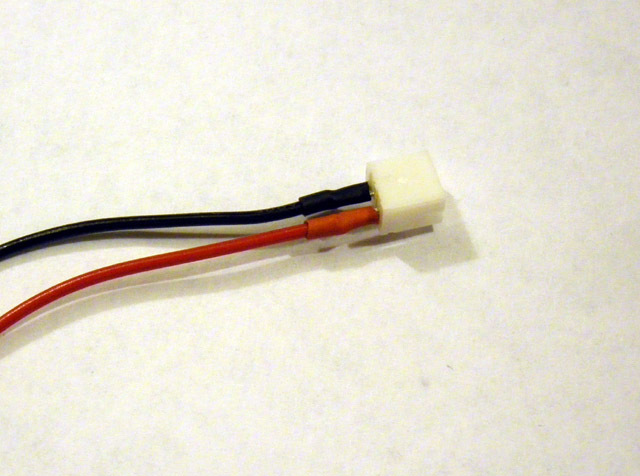 This plugs into the MX port of your Hitec X4 Micro charger, to make something useful out of that goofy port. 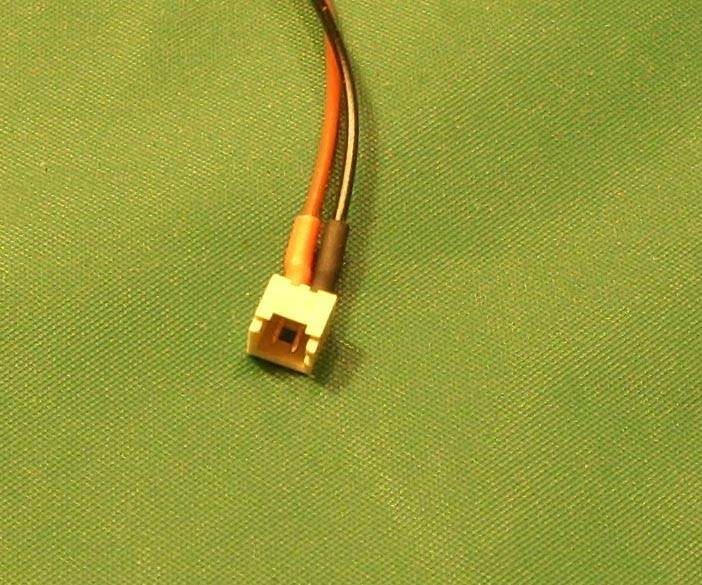 Notify me of updates to JST-ZH 2-Pin Male w/26 gauge wires - 6"